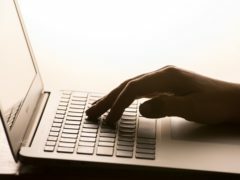 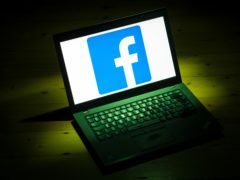 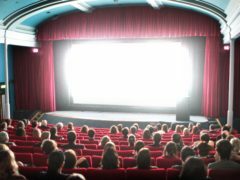 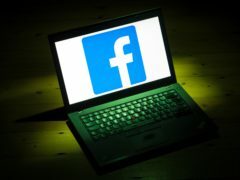 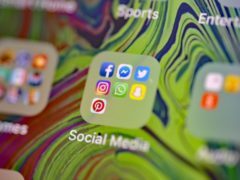 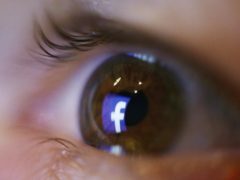 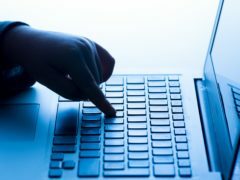 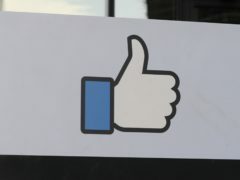 Facebook user data has been found publicly accessible on the internet, a new report from security researchers says. 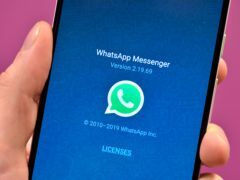 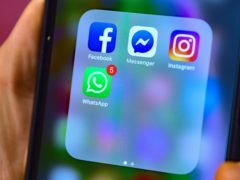 WhatsApp is giving users more control over who can add them into group chats in a bid to prevent unwanted invitations. 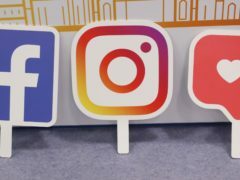 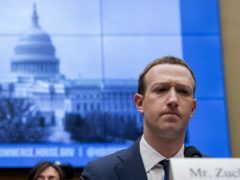 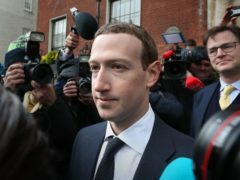 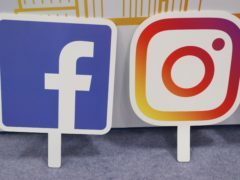 Facebook chief executive Mark Zuckerberg has assured senior Irish politicians he will work with governments to establish new policies in a bid to regulate social media. 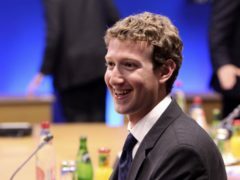 Facebook chief executive Mark Zuckerberg is to discuss regulation of social media with senior politicians in Dublin. 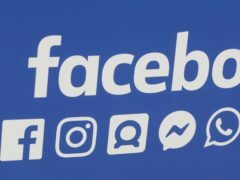 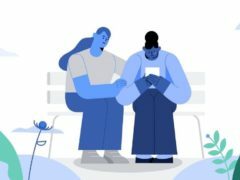 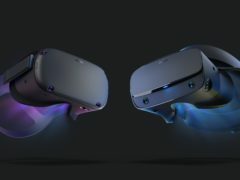 Facebook wants to create a new section dedicated to high-quality and trusted news that could offer new ways to support funding for journalism, the social network’s boss Mark Zuckerberg has revealed.